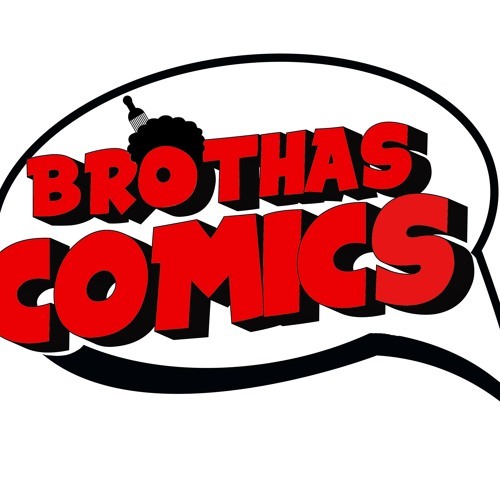 Brothascomics podcast. Join us weekly as we discuss nerdly topics from the world of comics. sci fi, and pop culture! New podcasts every Tuesday!